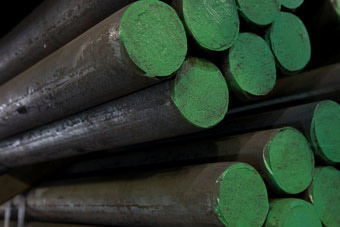 AltaSteel is proud of it’s grass roots heritage in North America’s steel industry. Opened in Edmonton, Alberta in 1955, AltaSteel has a rich history of servicing both the local market and markets abroad. 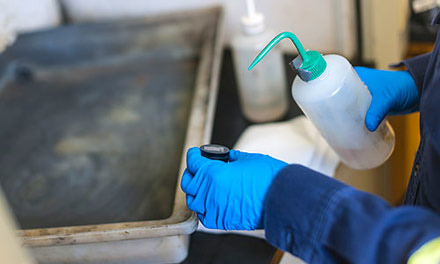 AltaSteel’s core values, SAFETY and CUSTOMER are at the heart of everything that we do. 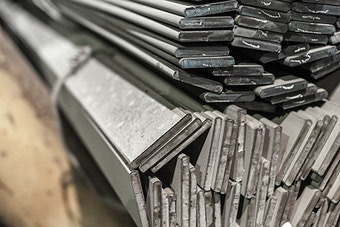 For every ton of scrap steel that we convert into finished bar we are committed to providing high quality, customizable product, short lead times, technical expertise and great customer service. A commitment to these values has helped to solidify AltaSteel as a reputable supplier in the mining, construction, structural, agricultural, and oil & gas industries. 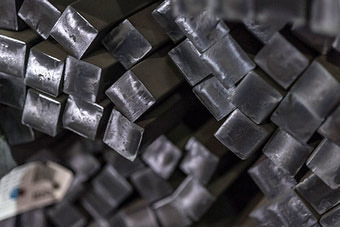 With support every step of the way from the initial inquiry to the finished product, our on-site sales, technical and scheduling teams will work together with you to ensure that WE WILL MEET OUR PROMISE – To support your business with high quality steel, produced to your specification, delivered to your location on time and in full. We Use 100% Recycled Scrap Metal. 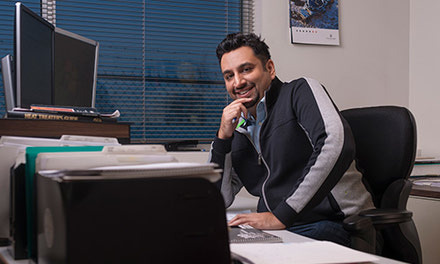 Get in touch with AltaSteel’s Sales Team. 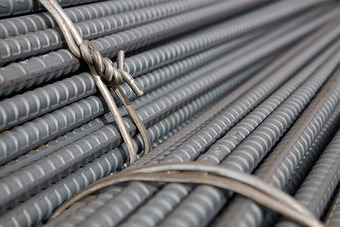 Rebar (or reinforcing bar) is an essential component of weight-bearing concrete structures. AltaSteels flat bar is sold to downstream OEM and third-party manufacturing operations. Engineered Bars have many purposes in the structural purposes and is important for weight-bearing structures. 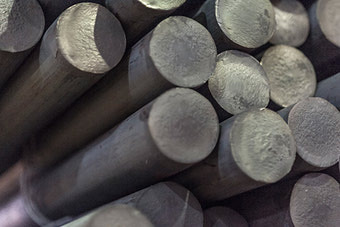 AltaSteel manufactures ballstock as round bar; this round bar is then shipped to downstream customers for forging into grinding balls. AltaSteel is the exclusive manufacturer of the Moly-Cop grinding rod. The patented process results in grinding rod with hardness profiles that have a high surface hardness and a lower hardness core.